Although obviously not recent, The Daily Mail in the UK has published what it claims to be 'never-before-seen' photos of Prince William, Kate Middleton and Pippa Middleton along with brother James on a boat in Ibiza. 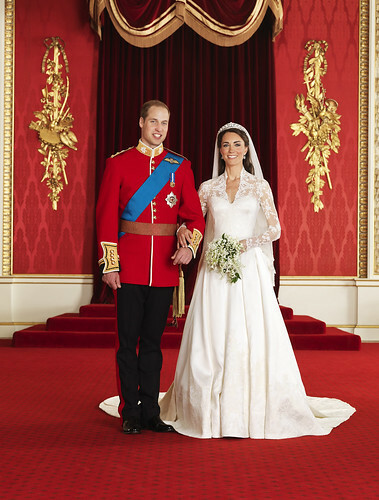 Prince William was holidaying with the Middleton family in 2006. Great to see them all enjoying themselves and having fun. Pippa and Kate both look great as does Prince William although his back-flip into the sea seems to go a little bit wrong!